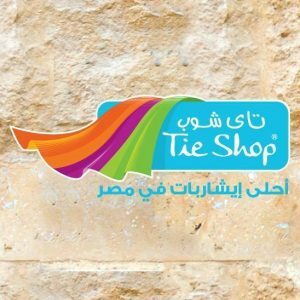 Dalydress is a subsidiary brand under the umbrella of El Shamsi for Trading and Agencies (STA). 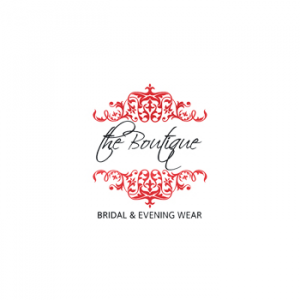 The brand was born in 1981 as a lifestyle Egyptian fashion brand for Men and Women. 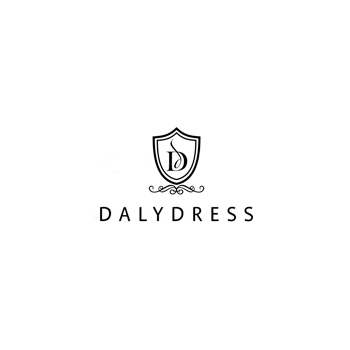 Dalydress originally set up to commercialize menswear but in 1992 a new team was created to launch a complete collection of womenswear ranging from casual styles to the urban, sophisticated look.